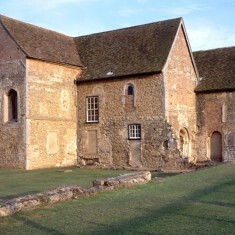 Denny Abbey is unique in that it is the only religious site in England to have been occupied at various times by three different monastic orders. Today it is an architectural jigsaw of windows, blocked doorways and arches. Inside, the pieces begin to fit together as visitors stand in the crossing of a 12th century Benedictine church. Denny was home to Benedictine monks for only ten years from 1159 until it was handed over to the Knights Templars. 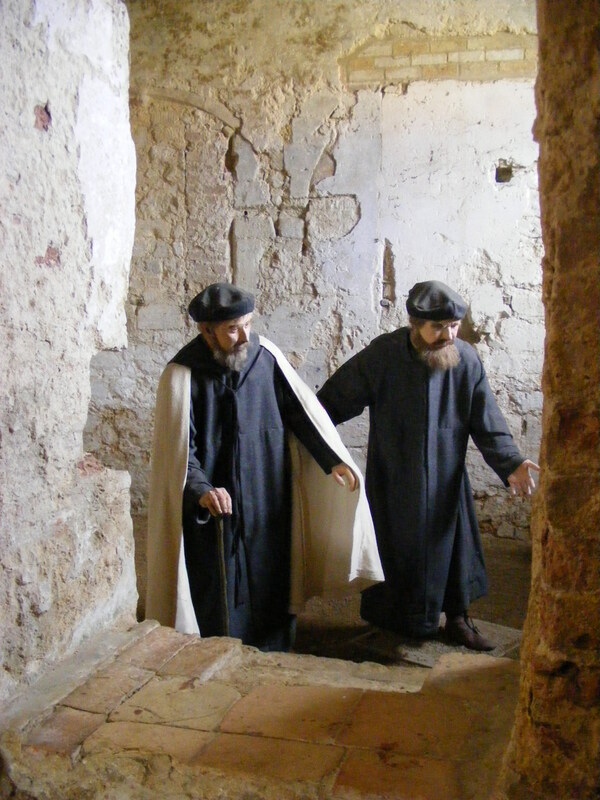 For this mysterious religious order, known as the ‘fighting monks’ because of their commitment to protecting pilgrims to the Holy Lane, the Abbey was a home for aged and infirm members of the order. By 1308 the Templars had fallen out of favour with the king and on January 10th of that year they were arrested, taken to Cambridge Castle and then to the Tower of London and ‘encouraged’ to give up their vows. 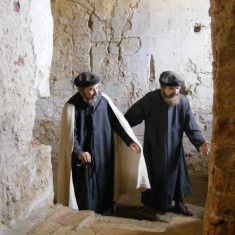 The third religious order to occupy Denny Abbey was that of Franciscan nuns, otherwise known as Poor Clares. 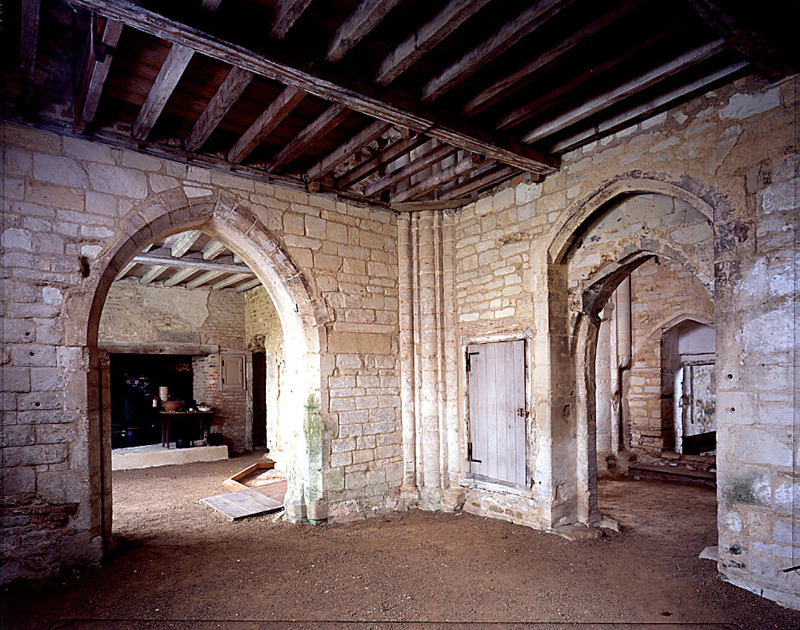 Their patron and the founder of the second church, the Countess of Pembroke, converted the original church into her own private apartments and built a new church, a refectory, dormitory, cloisters and other buildings. Only the Refectory has survived. The 14th and 15th century would have seen a bustling Denny – home to nuns and several chaplains. At that time, Abbeys were not only religious centres but also the occupants were also managers of large agricultural estates. There would have been a considerable community here that would have included servants and farm workers. The Dissolution of the Monasteries in 1536 signalled the end of religious life at Denny; two years later, all the nuns had left. 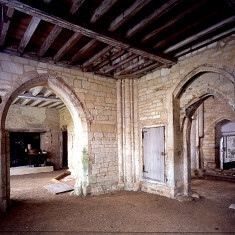 The Countess of Pembroke’s apartments and the refectory survived as they could be converted for farm use – the rest was destroyed. The estate subsequently passed through the hands of many generations of farmers until the early 20th century, when Pembroke College acquired it and placed it in the care of the Ministry of Works, now English Heritage. 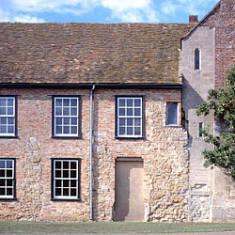 The Farmland Museum manages the Abbey and Nun’s Refectory on behalf of English Heritage. The Abbey’s opening hours are the same as the Farmland Museum’s – access to the building outside these hours is by appointment only. Please email info@farmlandmuseum.org.uk for more information. 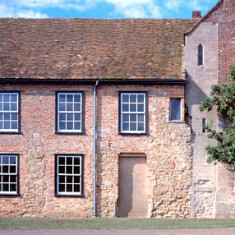 English Heritage members have free admission to Denny Abbey and The Farmland Museum when they show their membership card at the Museum Kiosk (opposite the car park). 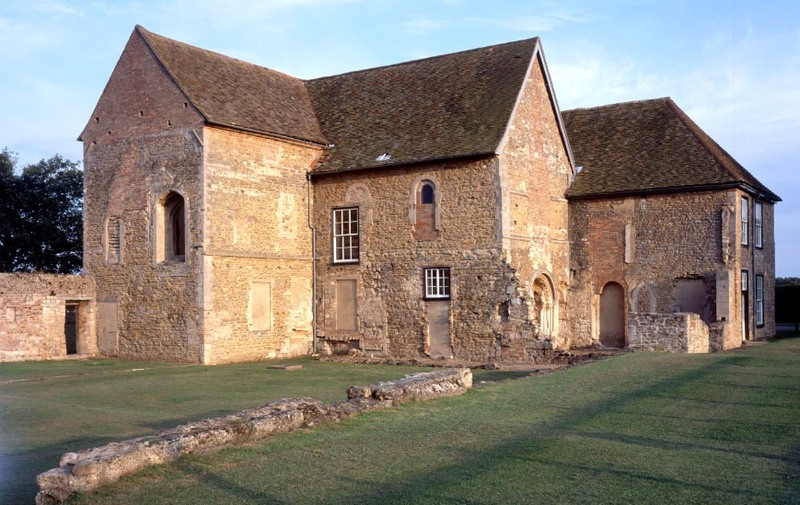 If you have English Heritage Corporate Membership please check the terms and conditions as some schemes and offers do not have free access to Denny Abbey. Please note that on event days there is no free entry to the Abbey for English Heritage members – the reduced entry fee is charged. Please refer to your English Heritage members’ handbook.